At the core of every soul, the seeds of truth and grace await the right frequency of light to awaken them. With this activation, they burst open, allowing wisdom to flood the soul and rise to the cognitive level of the mind. In this awakening comes access to the cosmic encyclopedia of life. Congratulations on following your intuition. 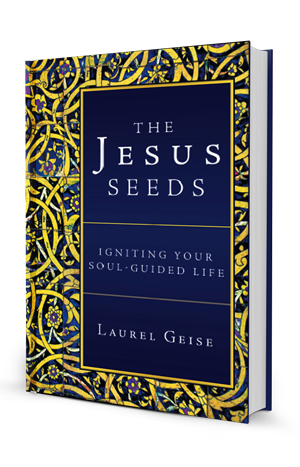 By simply picking up this book, you will embark on your journey to activate these seeds. You have taken a step to lift and shift your consciousness. The words will create a vibrational expansion within your awareness. As an evolutionary primer, it is not important to intellectualize what you are reading but rather to feel the energy of what is being communicated in your heart, body, and soul.